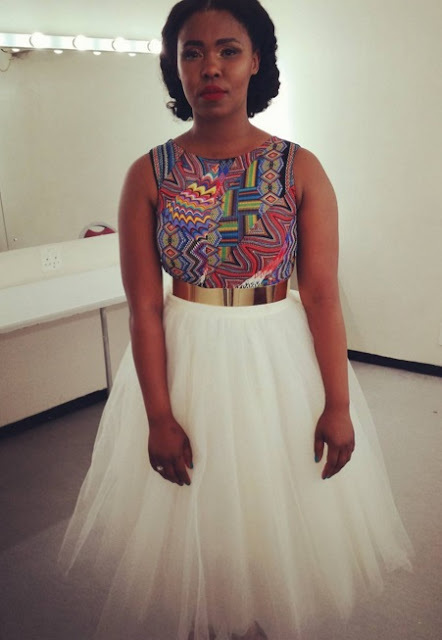 #SoHip | 5 Times Zahara was Really Hip! Here are 5 great looks by South African singer Zahara. Pick your fave!